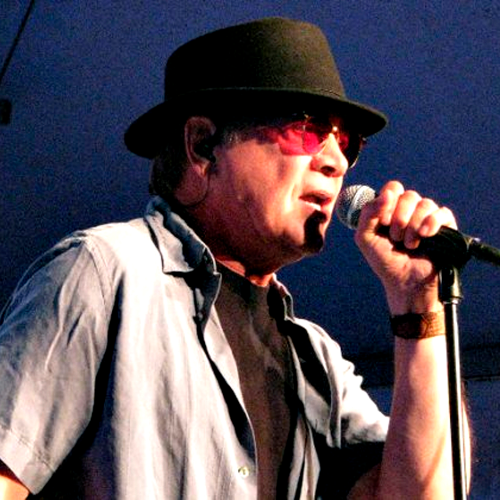 The second annual “Headwaters Music Festival” with headliner Mitch Ryder and the Detroit Wheels is sponsored by DTE Energy. This year’s festival will be held under a tent on Aug. 26th from 4-10:30 pm at the Otsego Club & Resort in Gaylord. This is a celebration of music of all genres including an appearance by the Crane Wives and several local bands and groups. 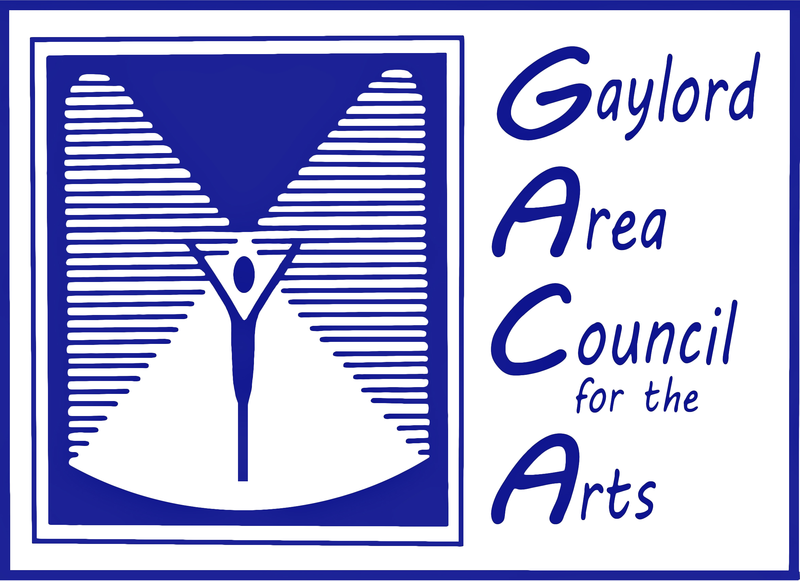 GACA will be hosting the second annual “Headwaters Music Festival” with headliner Mitch Ryder and the Detroit Wheels. Sponsored by DTE Energy, this year’s festival will be held on Aug. 26th from 4-10:30 pm under a tent at the Otsego Club & Resort in Gaylord. This is a celebration of music of all genres including an appearance by the Crane Wives and several local bands and groups. The Otsego Club will have food and beverages for sale during the event, including craft beer and wine. Visit the booths of local arts and crafts vendors. Plan on joining us for a fun-filled evening of music near the headwaters of northern Michigan’s pristine rivers and streams. Concert takes place under the giant tent with a million dollar view. Tickets are $30 each prior to the event, or $40 at the gate. Kids,12 and under, get in free (when accompanied by an adult). Financial support for this event comes from DTE Energy, NEMCOG, Bayside Beverage, Gaylord Area Convention & Tourism Bureau and Mark Nearing, DDS. Go to www.headwatersmusic.org for more details.